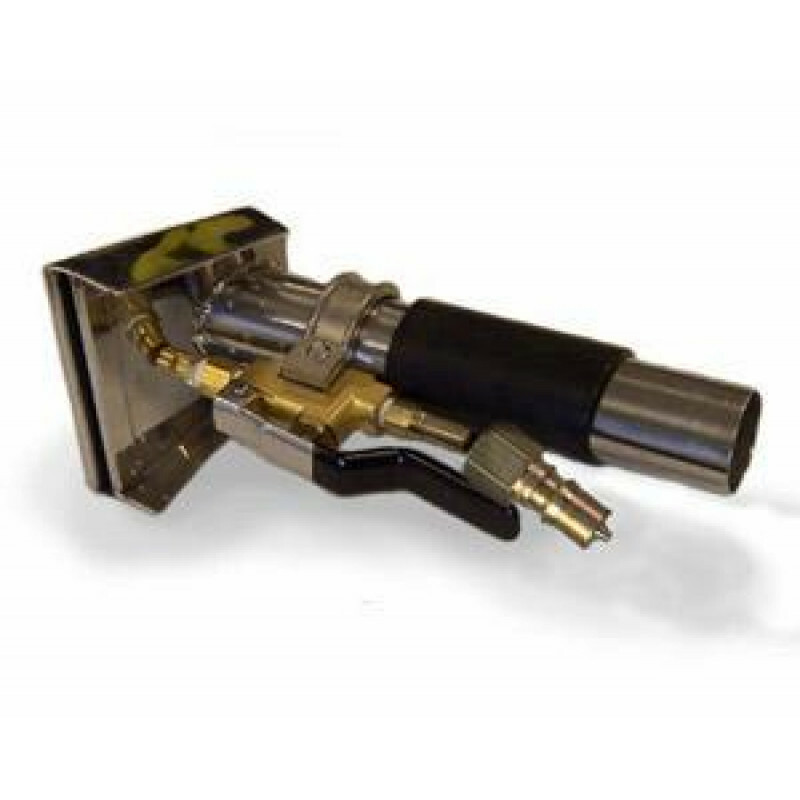 This stainless steel auto detail tool is perfect for cleaning interiors of automobiles, recreational vehicles (RVs), campers. It can also be used to clean your coaches and chairs in your home. 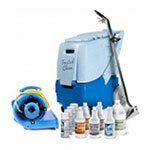 If your looking for a more cost effective tool, please take a look at our complete line of upholstery cleaning tools.